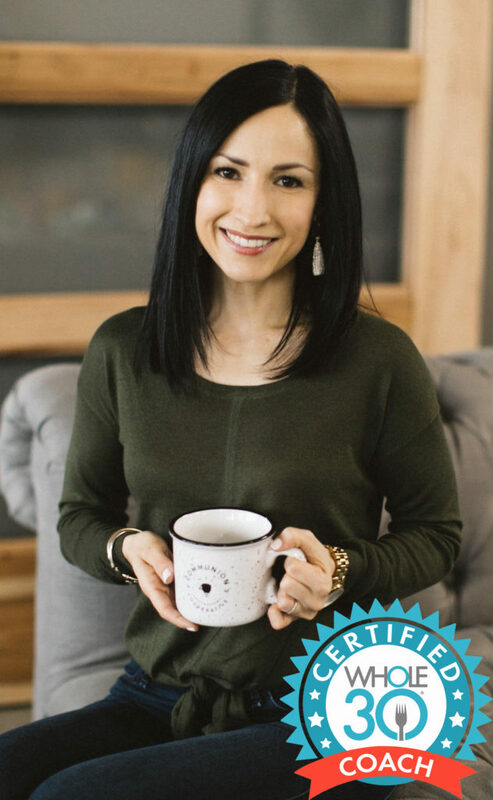 I’m thrilled to be a Certified Whole30 Coach and offer my services to those who are interested in learning more or need a little extra guidance with the logistics of the program. I’ll guide and encourage you through prepping for success and completing the program as written. I can also follow up with resources and suggestions for your reintroduction, Life After Whole30, and Food Freedom! One on One coaching (on a limited basis) locally or via phone/Skype and I’m also available to lead groups. Coordinating and planning Whole30 workshops and events. Whole30 Dallas Duo– I partner with my friend and fellow Whole30 Coach, Whitney Stuart RDN, 2-3 times per year to offer this comprehensive, social coaching group. We lead our group thorough the Whole30 reset and reintroduction, providing 40 days of guidance and support! Local and virtual options are available…see the details here! Please submit your information in the contact form below and let’s connect! I look forward to meeting you and helping you reach your goals using Whole30 guidelines! After completing several rounds of the Whole30 and experiencing wonderful results, it was a natural progression to start sharing what I’ve learned with others! Through blogging and informal sessions with friends and family, I’ve enjoyed watching how the Whole30 can improve many aspects of life! I’m motivated to help others formulate a plan using Whole30 guidelines and committing to 30 days of changing health, habits, and relationship with food! Why do you want to do the Whole30? 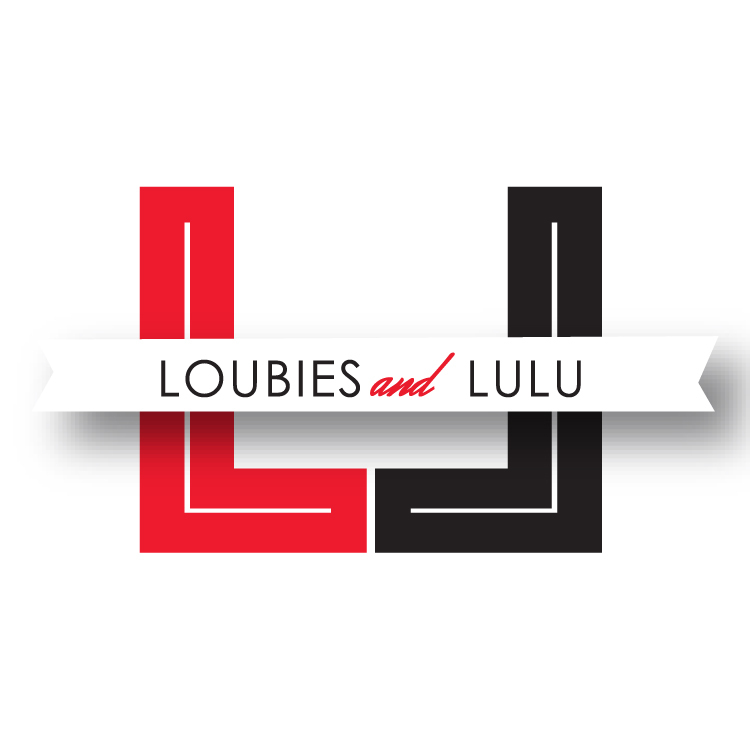 Andrea Overturf is the creator and editor of the fitness and style blog, Loubies and Lulu. Her passion for health and wellness led her to completing her first Whole30 in 2013. Andrea credits the Whole30 program with transforming her relationship with food and finding true “food freedom”. Through her blog, she’s shared her strategies and experiences with the Whole30 program, helping those who are interested learn more. She enjoys spending time with her husband and two children, working out, hiking, reading, and a good cup of black coffee. A native of Taos, NM, she and her family currently reside in Dallas, TX. Currently leading a Facebook group focused on Whole30 support for my readers. Click here to join us! Partnering with other local fitness brands to offer workshop/class combos for their existing clients and to attract prospective clients.